If you’re one of the many Americans who still miss the Chevrolet TrailBlazer, you will be happy to know that it still lives. If you want a new TrailBlazer all your own, you need simply move to India, where the newest version just dropped last month. 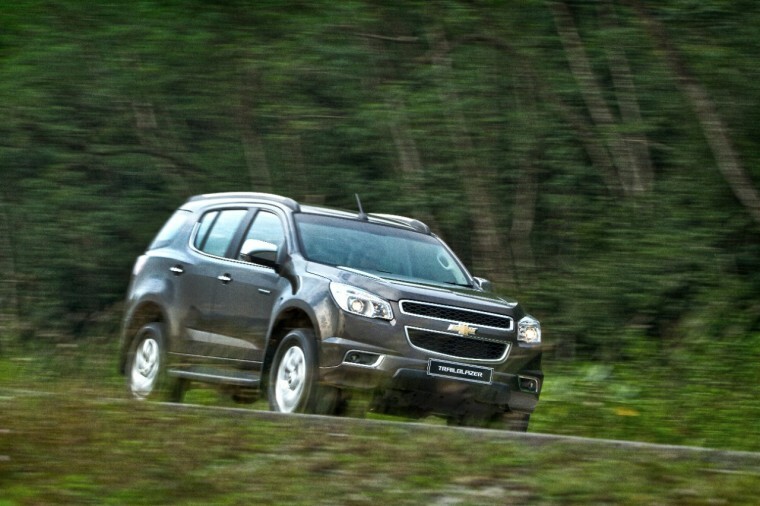 General Motors India launched the new Chevy TrailBlazer in New Delhi last month, debuting the two-wheel-drive LTZ with an automatic transmission at a price of Rs. 26,40,000/. What’s more, pre-orders were being taken on Amazon.in between October 21st-25th. What a world! 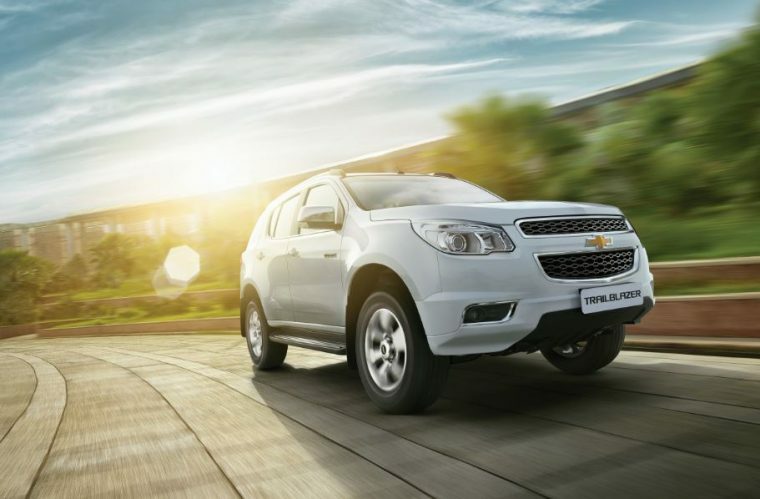 The new TrailBlazer features the first projector headlamps in its segment, ceiling-mounted rear air conditioning, a 7-inch touchscreen with Chevrolet MyLink and Siri Eyes Free, and best-in-class dimensions and ground clearance. The new TrailBlazer is being imported from Thailand.